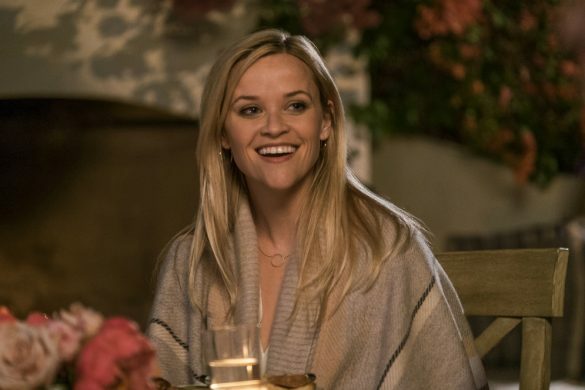 Home Contests	Win advance screening passes to The Snowman! Win advance screening passes to The Snowman! 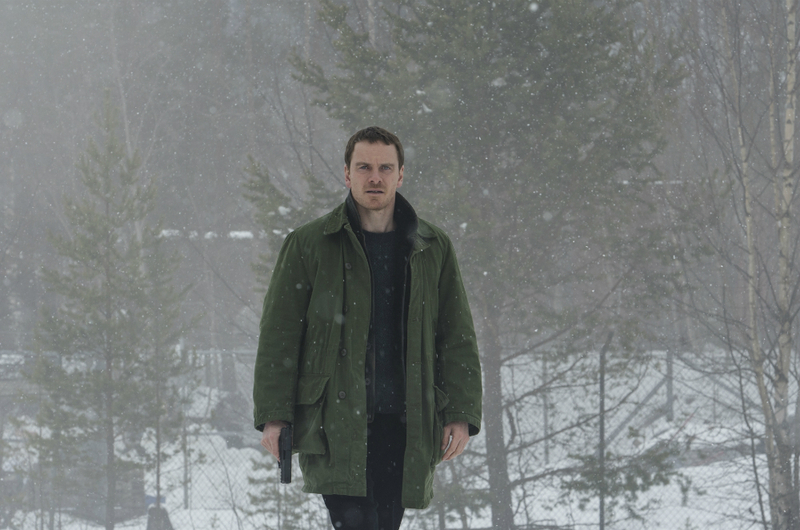 Win advance screening passes to Universal Pictures Canada’s The Snowman, starring Michael Fassbender! 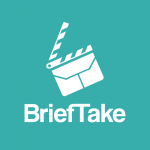 Brief Description: When an elite crime squad’s lead detective (Michael Fassbender) investigates the disappearance of a victim on the first snow of winter, he fears an elusive serial killer may be active again. 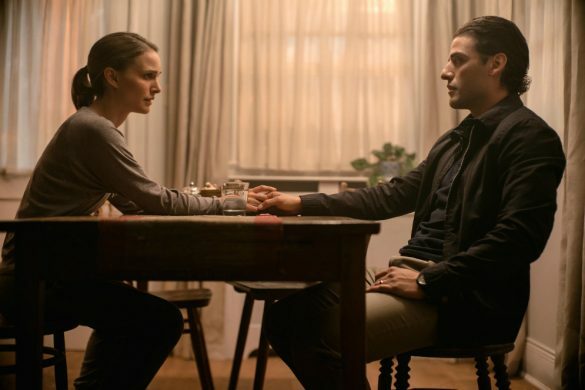 With the help of a brilliant recruit (Rebecca Ferguson), the cop must connect decades-old cold cases to the brutal new one if he hopes to outwit this unthinkable evil before the next snowfall. 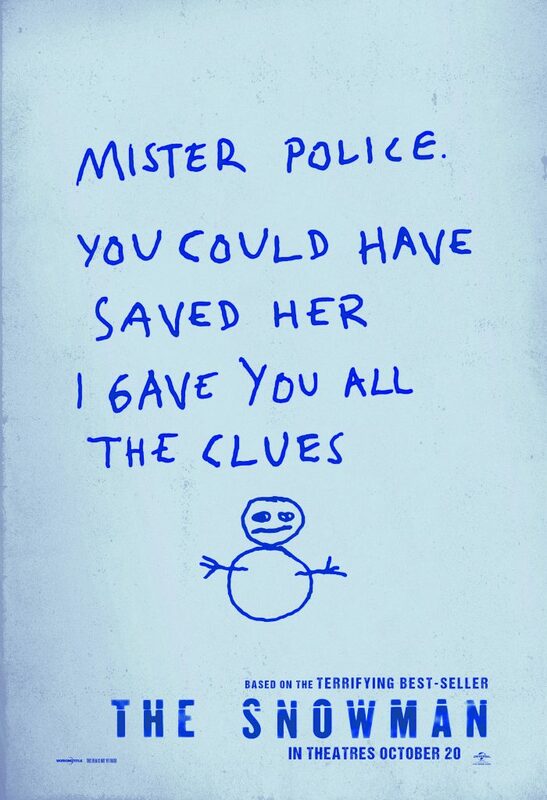 The Snowman opens in theatres on October 20th! Win Run of Engagement passes to Friend Request! 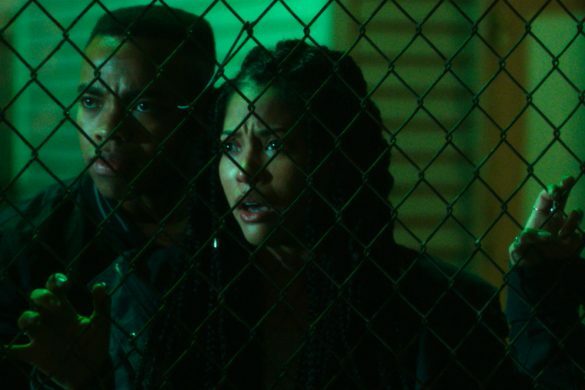 Win advance screening passes to The First Purge! 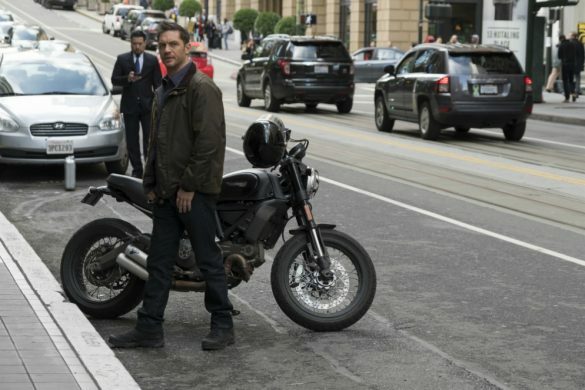 Win a signed Venom poster! 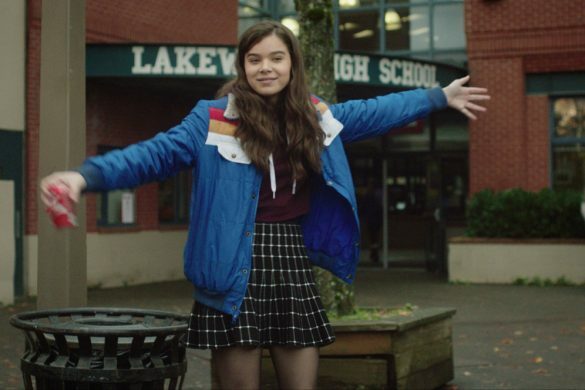 Win The Edge of Seventeen on Blu-ray! 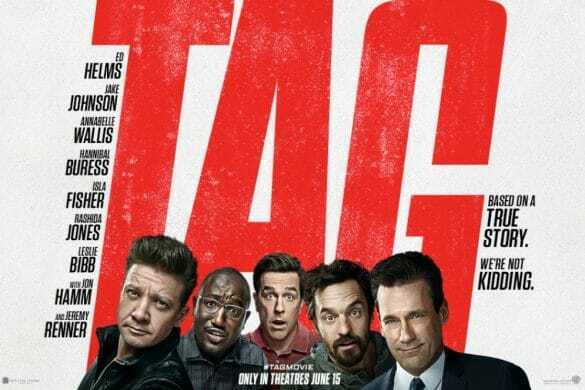 Win Home Again on Blu-ray!